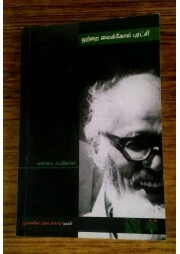 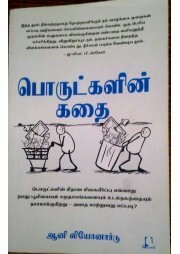 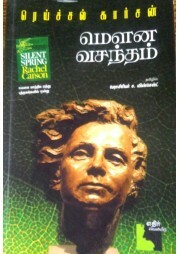 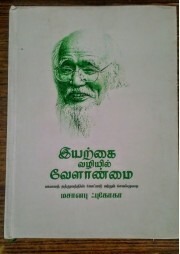 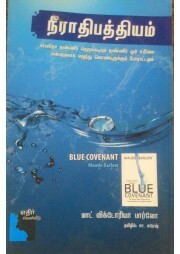 A Simple, Informative and practical book on Millet recipes bought out by re Store, Chennai. 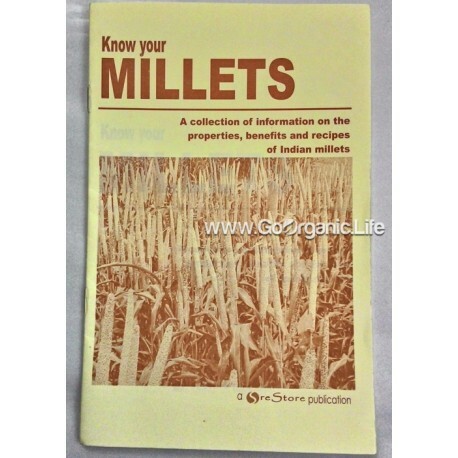 Book also talks about the different ways Millets help restore our health, health of the planet and livelihood of the poor. 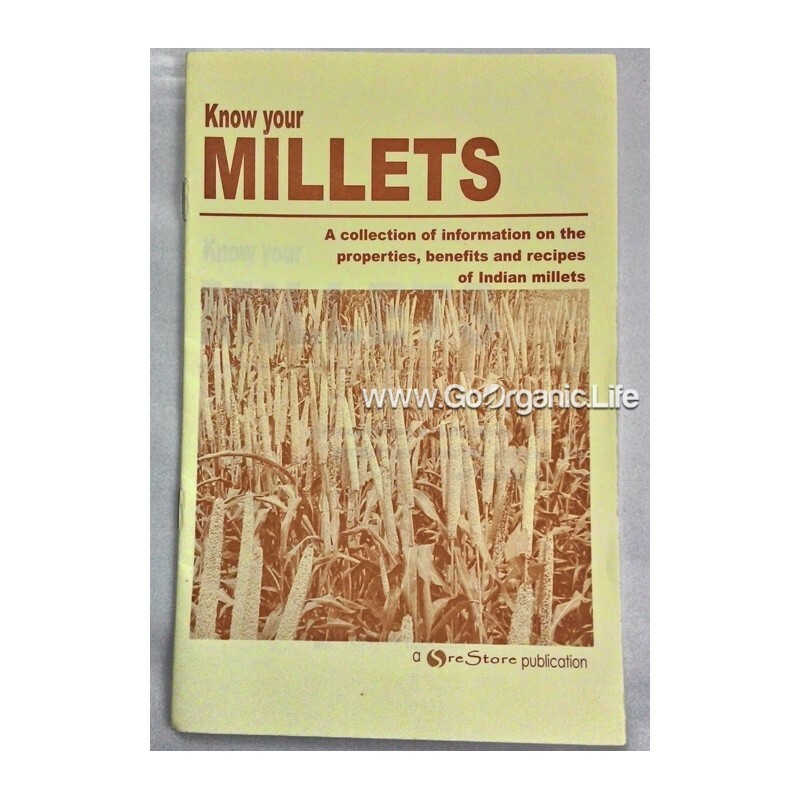 A must have book in your cooking shelf, especially if you are starting out on Millets.